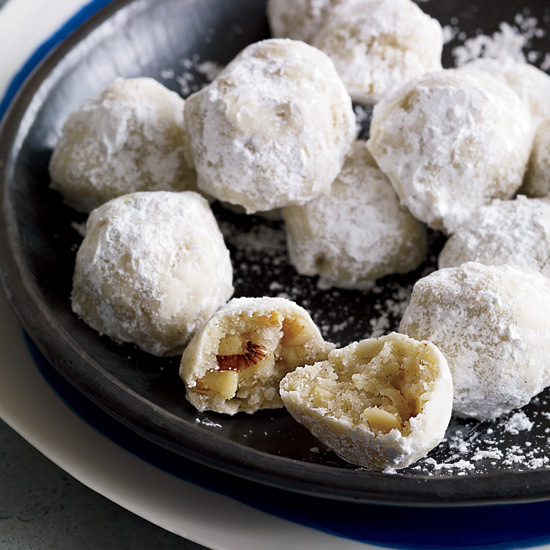 Whether you are looking to bake Christmas cookies or simply treat yourself to something sweet, walnut cookies always delight and satisfy. 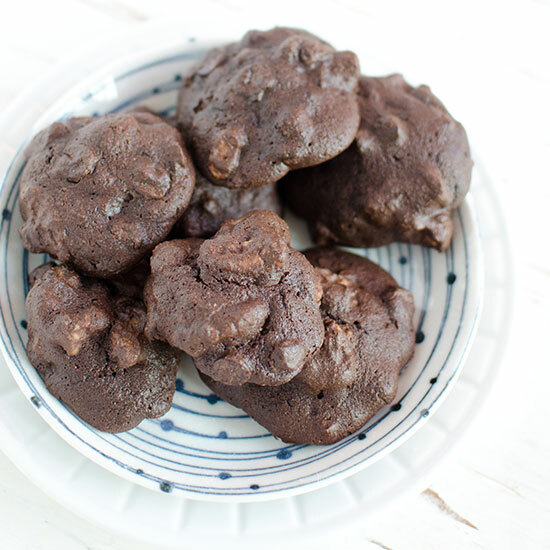 From ooey-gooey chocolate cookies to gluten-free treats, there is a recipe for anyone who loves the earthy and delicious taste of walnuts in their cookies. 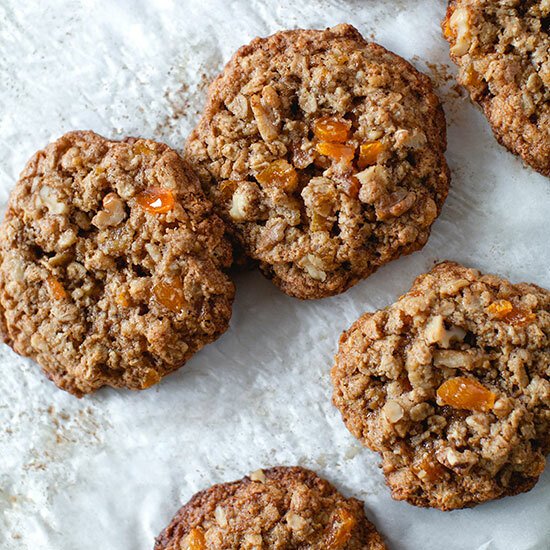 These delicious gluten-free oat cookies are full of dried apricots and chopped walnuts. 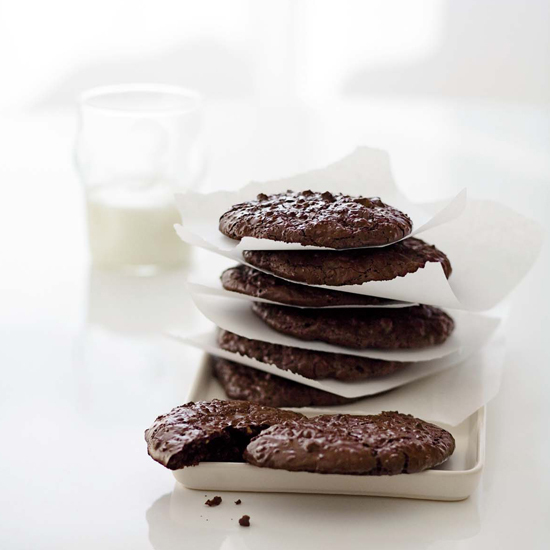 They're mildly sweet, incredibly soft and chewy throughout, and crispy on the outside. This classic German recipe calls for dipping buttery almond-apricot sandwich cookies in bittersweet chocolate. The phenomenal results are well worth the effort.